Facebook Is A Great Place For Everyone And For Bloggers Its Like A Gold Mine As You Could Get A Great Amount Of Visitors From Facebook If You Are In The Right Way , Facebook Is The second Largest source Through Which You Could Get A Thousands Of Page Views And Visits Daily And It Will Be The Best Option For Those Who Don’t Know search engine optimization And Had Poor search engine optimization Then They Could Publicize Their Content On Facebook And Can Also Gain subscribers . You Must Have Read That Facebook Is The Best Quick Visitors source And You Could Not Depend On Facebook For A Long Term But In case You Had Written An Extra Ordinary Article Which Goes Viral On The Facebook Then Along With Facebook You Will Also Get Organic Traffic From Other social networks Also .Now The Question Arises That How To Increase Visitors From Facebook On Your Blog . Then You should Check Out This Complete Article On How To Get 1000+ Of Visitors On Your Blog From Facebook.In Which We Will Point Out Each Effective Way By Which You Could Able To Get Thousands Of Visitors On Your Blog. Facebook Is The Best source To Get A Quick success in Increasing You Blog Visit stats But It Does’t Means That You Could Write Anything And You Will Got success . 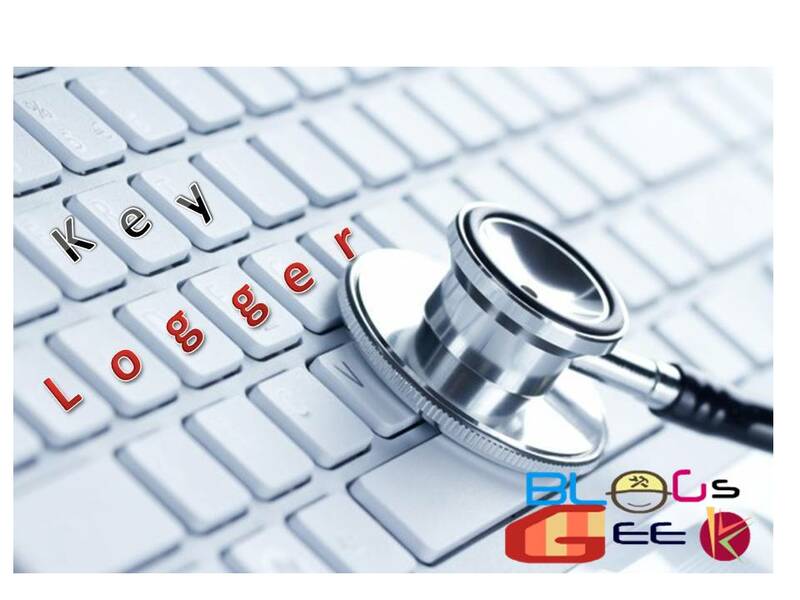 Blogging Is All About Quality And The First Thing Don’t Copy Because If Any Of Your Visitor Will Caught You Copying Articles From Other Blogs Than You Will Loose A Visitor Plus In Bonus You Will Get A Negative Review of Your Blog And You Will Lose Your Blog Quality so Every Time Try To Impress each First Time Visitor Of You Blog As Nobody Knows Which One Positive Review Can Turn Your Blog Quality Excellent. Yeah, First Of All To start Getting Visitors From Facebook You Must Have To Build Up A Awesome Facebook Fan Page, Add The Ideal Description , Upload Logos/Page Picture, Extra Details ,Your Blog URL. If You Want Visitors From Facebook Then You Must Have A Awesome Facebook Fan Page Of Your Blog. What Users Want On Facebook Is Interesting Contents And If You Will Be Regular On Your Facebook Page Then You Can Consistently Grow Up Your Brand Name Of Facebook. This Would Be The second Most Common Point You Must Follow That You Have To Increase You Fan Page Following Of Your Brand In Order To Get some Regular Visitors Of Your Blogs , Your subscribers Will Always Get Updates Of Your Blog In The News Feed And Notification section Of Their Facebook Profile. Increasing More subscribers Can Also Make Your Brand Viral And Could Help To Generate some Organic Traffic Not Only From Facebook But The subscriber Will Directly Open You Blog This Will Result In Increasing In Regular Visitors Of Your Blog . Post Extra Awesome Contents On Facebook That Goes Down Viral Through The Web. Invite Your Friends To Like Your Page This Will Lead To Increase Your Facebook Fan Page Following by 40% As You Will Invite Your Friends But When Your Friend Will Like The Page Than Friends Of Your Friends Will Also Get A News feed That Will Result In Getting Likes From Friends Of Friends. Giveaway #1 Invite Your Friends To Like Our Page And Get A Chance To Win A Free Movie Vouchers. Who Will Invite The Most Will Be The Winner . Giveaway #2 Share Our Fan Page In Your Groups and Get A Chance To Win A Free Recharge Coupons Worth Rs 500 Absolutely Free. Increase User Engagement On Your Fan Page By Posting Viral Videos/Images/Quotes. Make A Facebook Like Us Pop Up Widget On Your Blog . Yeah Blogging Is All About Punctuality And The More Punctual You Will , The Most success You Will . 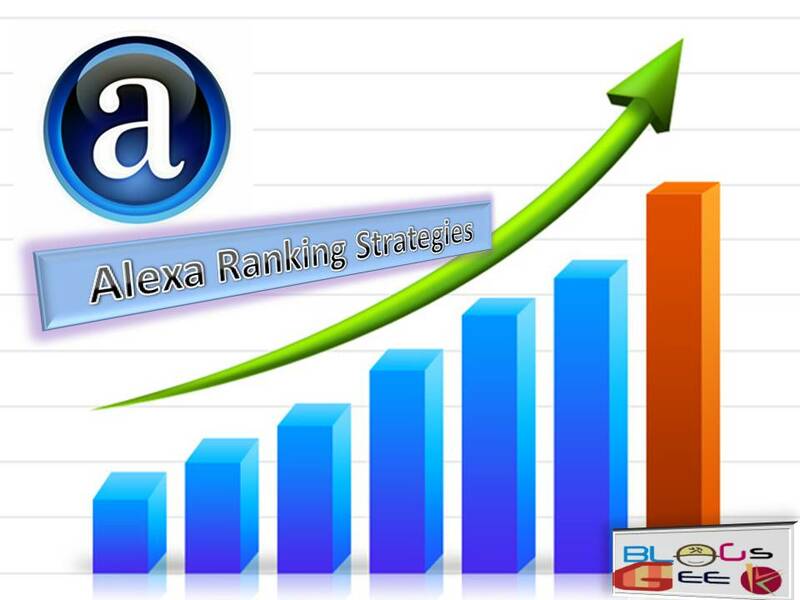 Readers Loves Punctuality As They Always Want something Interesting And They Expect You To Update Your Facebook Fan Page Or Your Blog Daily.This Is Also A Main Way That Results And Helps In Increasing Alexa Rank . Try To Post An Article Daily Or 4 Articles A Week On Your Blog And Facebook Page That Will Result In Increasing Your Visitors And subscribers To Your Facebook Fan Page And Blog . If You Can’t Post An Article Than Always Post some Funny Videos , Pictures ,Pranks And Jokes On Your Facebook fan Page. No Matters What Your Niche Is As Fun should Be Also There . This Will Result In Increasing User Engagement Of Your Facebook Fan Page. 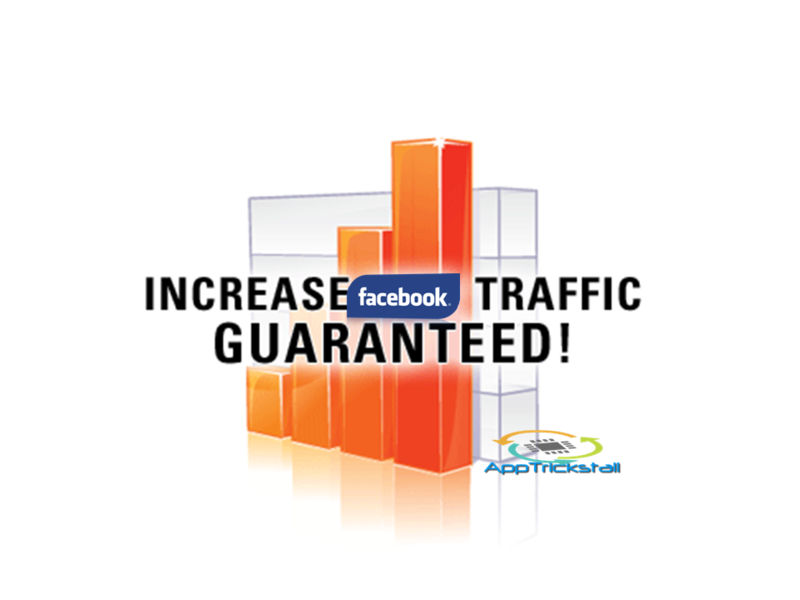 In Facebook, The Main source Through Which Mainly You Will Get Quick Visitors And subscribers Are Groups. Join The Groups Related To Your Niche And Try To Post In each Groups , The Larger The Group Will Be The Maximum Visitors You Will Get . But Beware sometimes Your Link Can Be Detected As Malicious As If It Goes Against The Policies Of facebook. This situation Mostly Comes When You Post The same Content 4-5 Times A Day On Facebook.Try To Join Maximum Groups Of Your Niche so That Your Article Will Get The Maximum Audience . 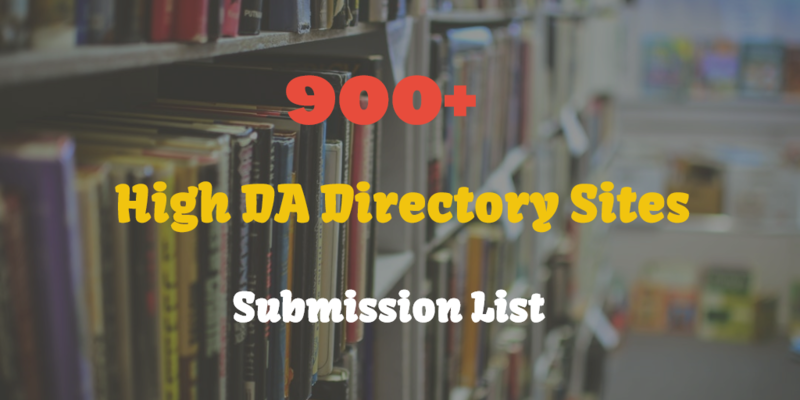 You Might Be Thinking That If You Will Join More Than 200 Groups Than It’s Impossible To Post In each Groups Particularly And Its very Time Consuming . But We Have A solution For The Problem That Is You Could Post In Multiple Facebook Groups In 1 Click , Yes You Could Do It . Just Check Out My Article On How To Post In Multiple Facebook Groups In 1 Click . If You Writes Awesome Contents On Your Blog And Your Reader Likes Your Articles And Want To share Your Article On Facebook Than He Does’t Finds Any Option Of sharing The Article . This Could result In Getting Few Readers By The sharing Of Your Reader . for That You Must Have To Place Facebook share Buttons On Your Blog so That When Ever Any Of Your Reader Likes Your Article. 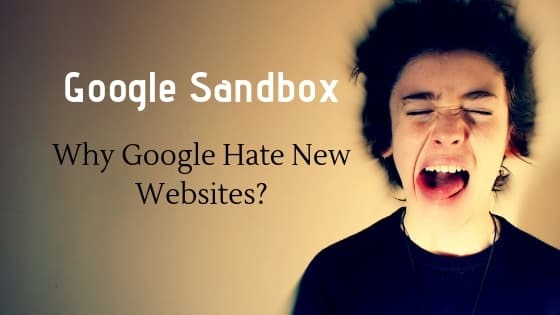 He Could share It With A single Click And Result In Increasing Visitors To Your Blogs. There Are Many WordPress Plugins For WordPress Blogs And Certain scripts For Blogger Blogs You Could Easily Find Them on Internet. Blogging Always Depends On Visitors And Readers, The More Visitors You Have The More succeed You Will And Facebook Is The second Largest source Where You Could Do Content Marketing. 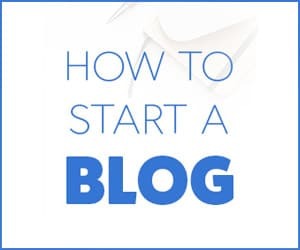 I Mean share Your Articles And Writings And Its The Best Way To Get More Visitors And subscribers To Your Blog And We Had Completed Each Part By Which You Could Get 1000+ Visitors Daily To Your Blog , What All You Need Is Knowledge And Little Writing skills . This site is really Good. I have benefited through this article. Thanks for sharing this helpful article with us.